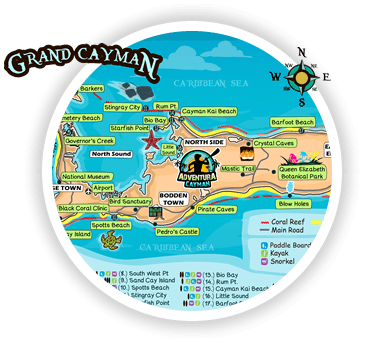 Check out our Interactive Map of Cayman! We have a have a huge array of fun toys and equipment for you to enjoy. 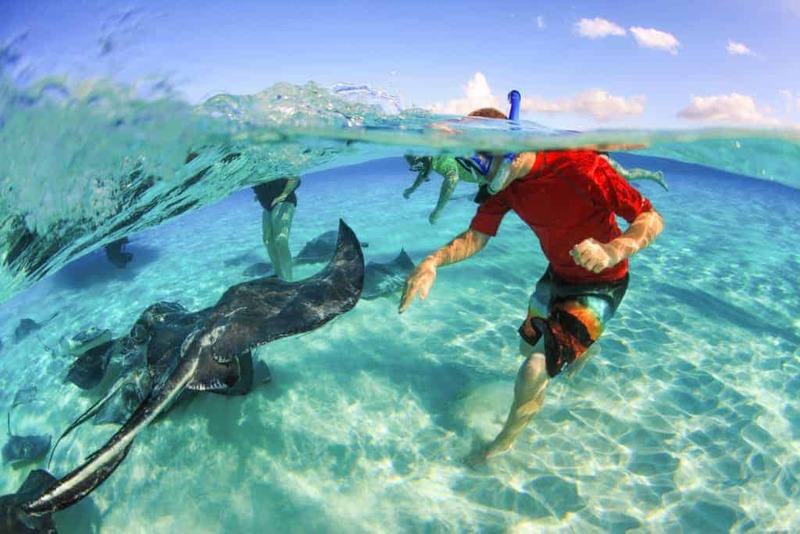 Whether it’s for exploring or relaxing, we have all the equipment you need to make the most of your trip here in Cayman. Need something that we don’t stock, just ask and we’ll do everything we can to get you the gear you need! © ADVENTURA CAYMAN - 2019. All Rights Reserved.